Best iPhone racing game is coming back with part 2! Best Android game top 10! 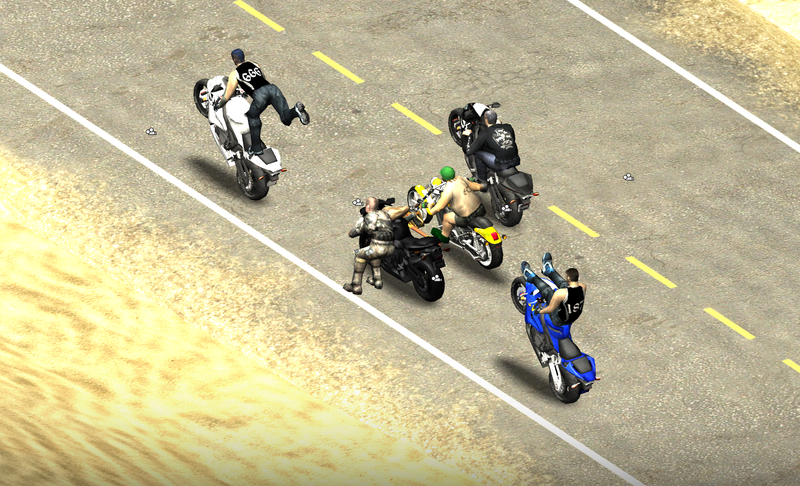 Racing game motorcycles mobile game! 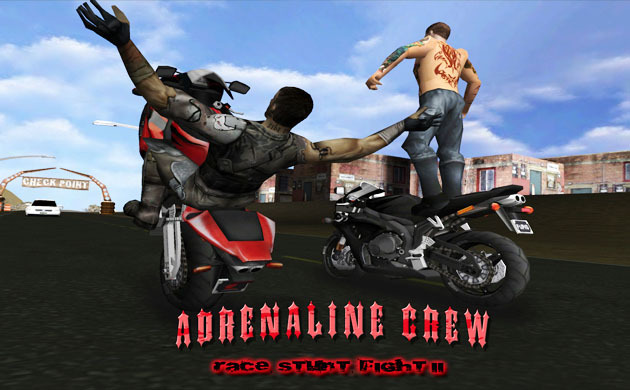 Dawg House Radio Featuring…Adrenaline Crew Live! 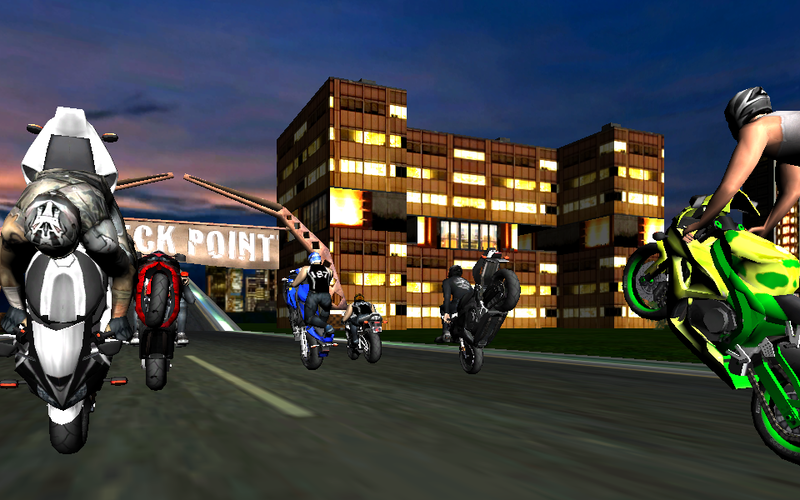 XDL sportbike championship invades Indy!